YORK, SC — The South Carolina Department of Agriculture (SCDA) and York County will hold a household hazardous materials and pesticide collection on Sat., October 6 from 8:00 am to 12:00 noon at the York County Public Works facility, 220 Public Works Road (off Highway 5) near the Moss Justice Center in York. Quantities will be limited to 2500 pounds of solid and 300 gallons of liquid at no charge. Acceptable products include various formulations of insecticides, herbicides, nematicides, fungicides, leftover cleaners, chemicals, fertilizers, pool chemicals, oil-based paint, turpentine, paint thinner, mineral spirits, brake fluid, gas/oil mix and other similar products used in agriculture production or around the home. York County officials will be present and have final authority on acceptance of products. Prohibited items include empty pesticide containers, rinsate, infectious, biological or radioactive materials, explosives, and major appliances. A hazardous material company will be on site to properly dispose of the materials collected. Materials should be transported to the collection event in sturdy boxes with newspaper stuffed between the containers to prevent spills. Leave items in the original containers. Workers will be on hand to unload vehicles, and citizens will be asked to stay in the car. Collection events may be cancelled due to inclement weather and will be posted on SCDA’s website (www.agriculture.sc.gov). Possible makeup dates will be announced at a later date. The Household Hazardous Materials Collection Event is funded in partnership by the SC Department of Agriculture and York County Government. 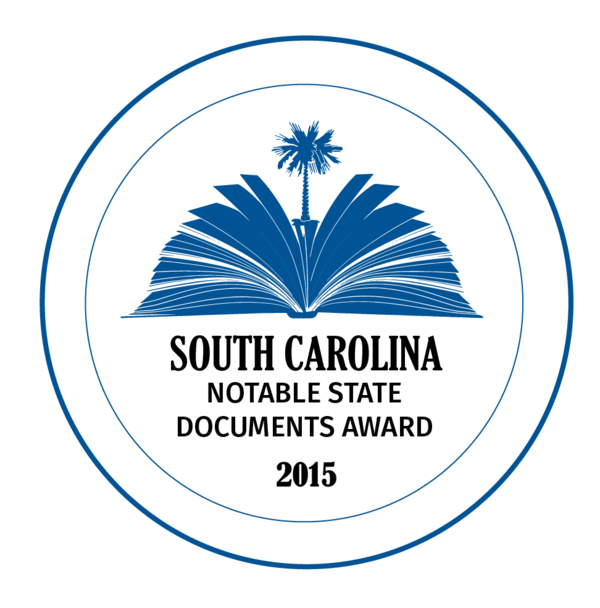 For additional information contact SCDA’s John Stokes at 803-737-9696 or jstokes@scda.sc.gov.